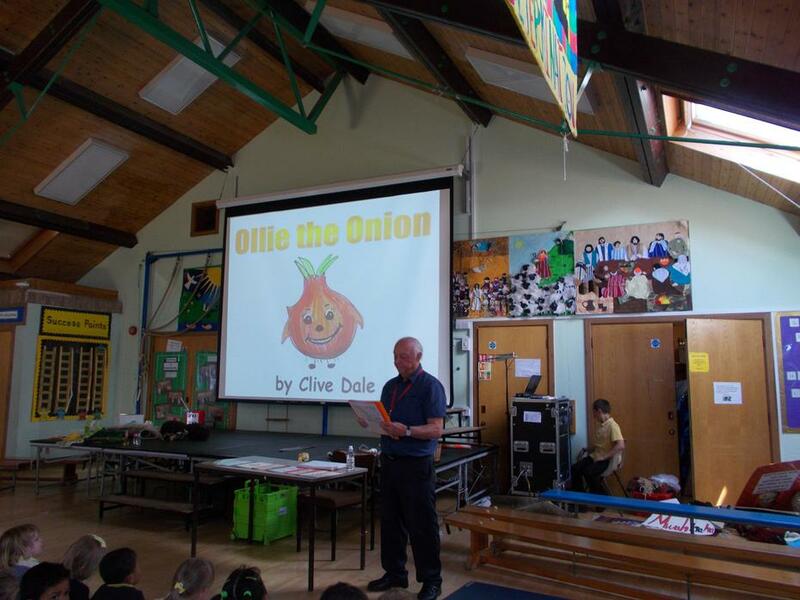 On Thursday 21st June we were very fortunate to have a visit from an author called Clive Dale. 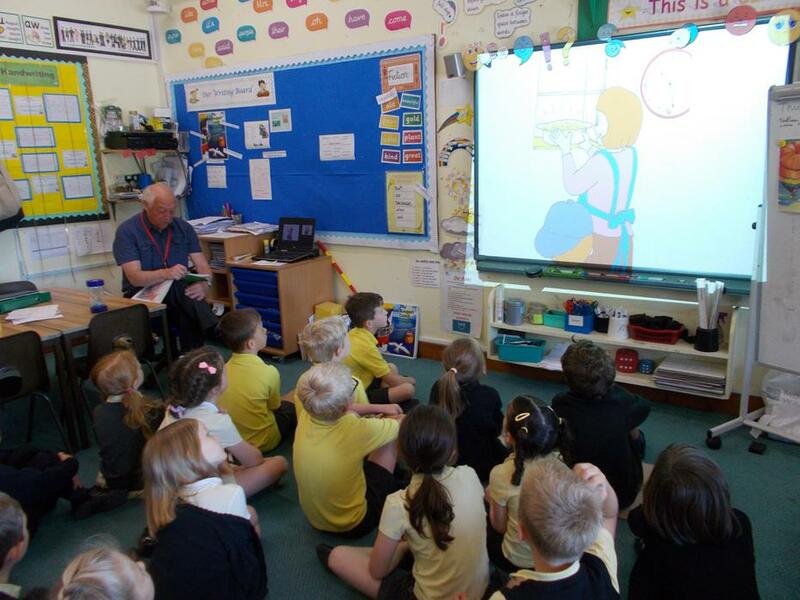 He writes children's books that all have a moral theme. 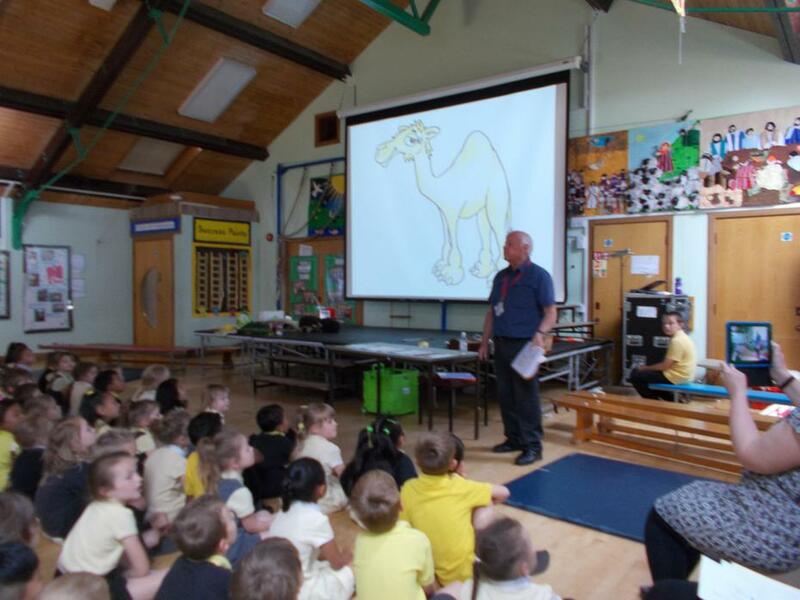 We enjoyed looking at his books and were lucky enough to ask him some questions. 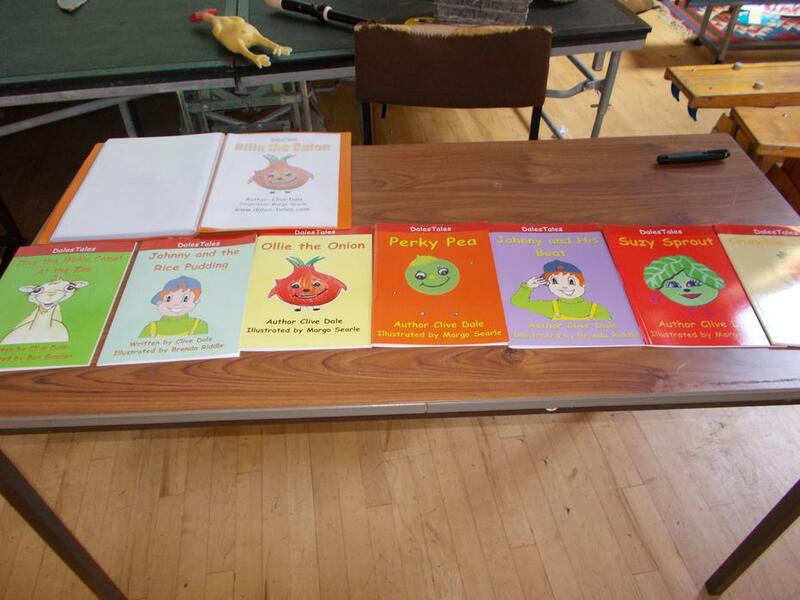 We thought that his books were very entertaining and we loved the pictures. Some of us were lucky enough to buy one of his books.